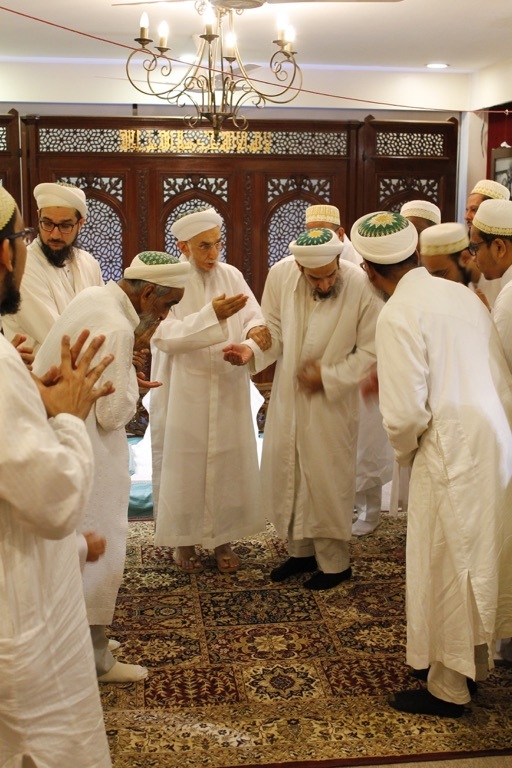 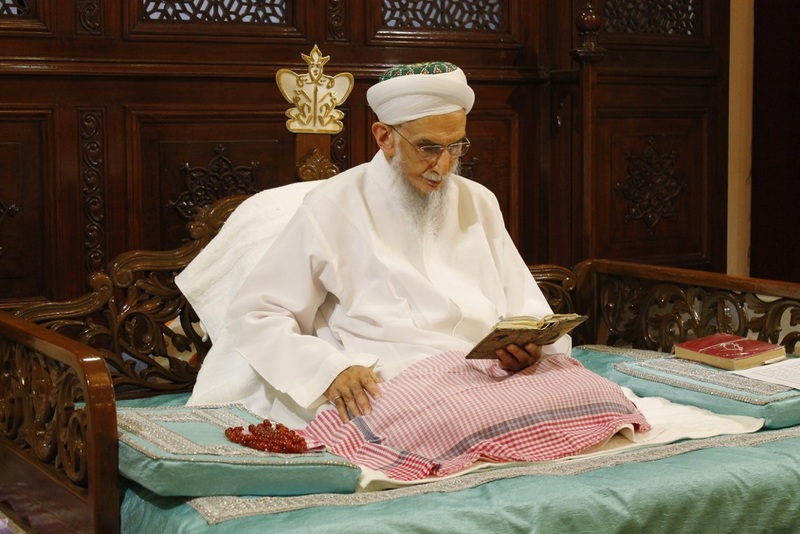 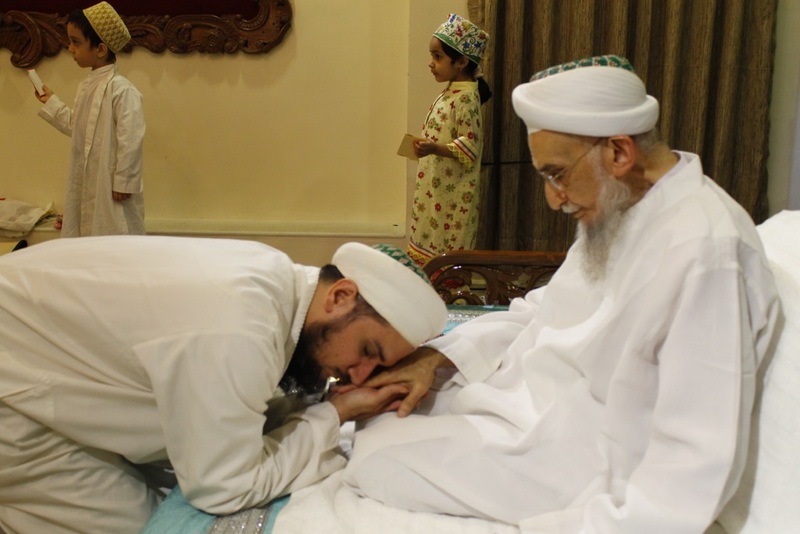 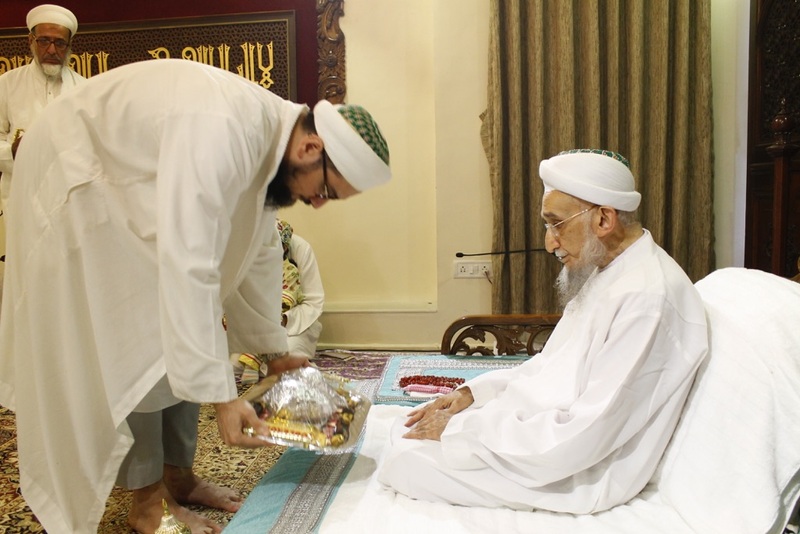 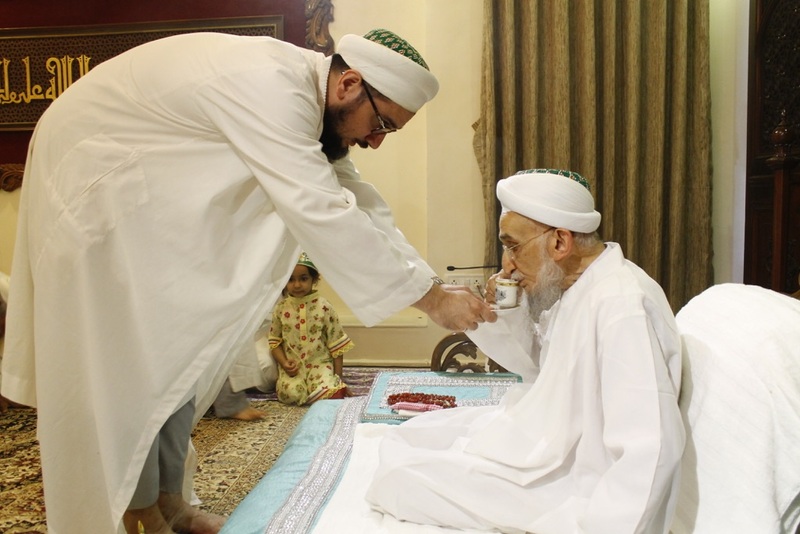 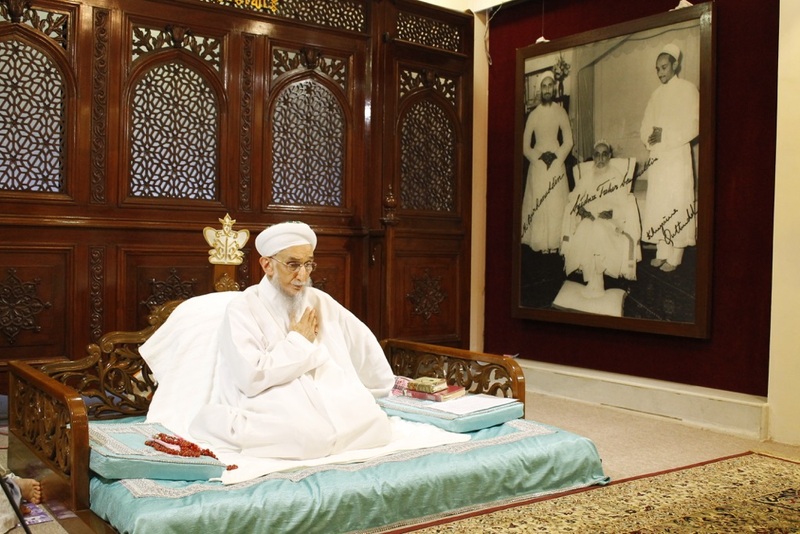 Syedna Qutbuddin TUS presided over the pehli Tarik majlis on the eve of Zilqada 1, 1436H. 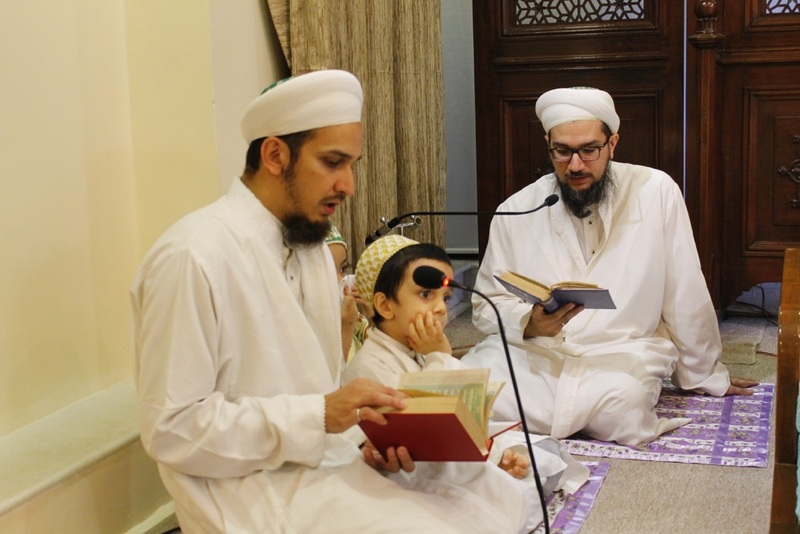 Khushi ni majlis was followed by qadam bosi and jaman. 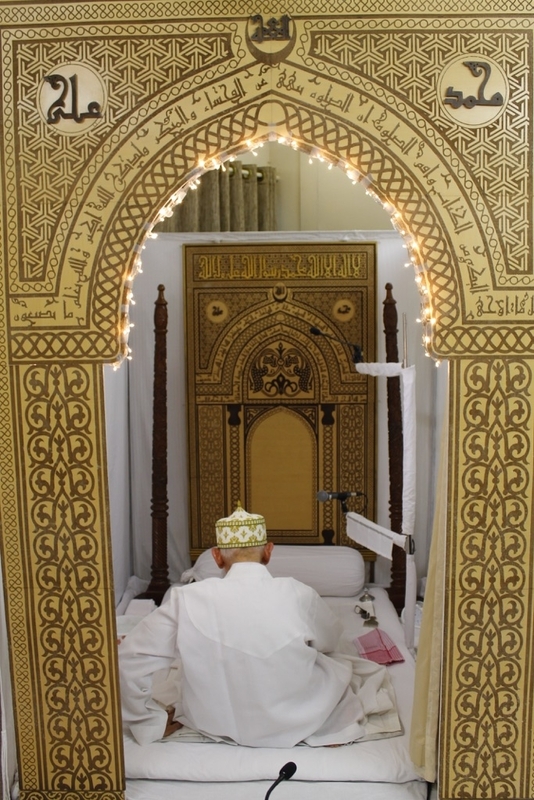 Photos of the event have been published on FatemiDawat.com.